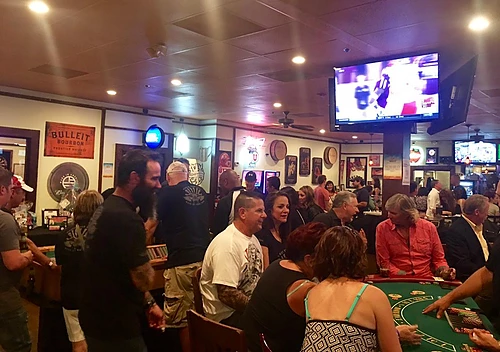 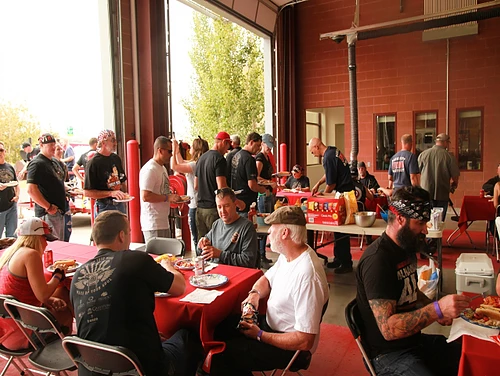 The motorcycle/car rally will include a poker run with multiple chances to win prizes AND we will be feeding you breakfast & lunch! 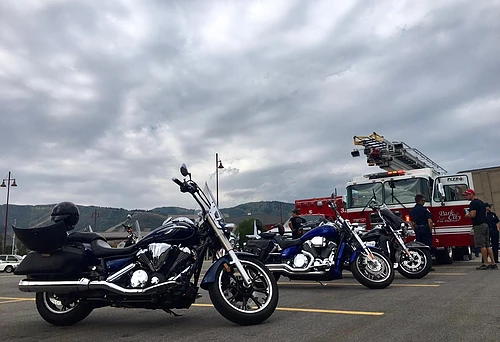 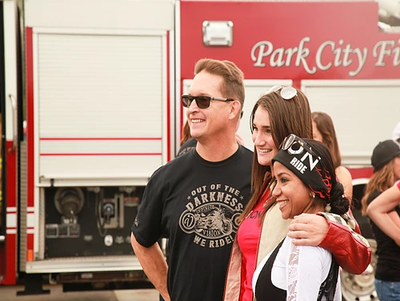 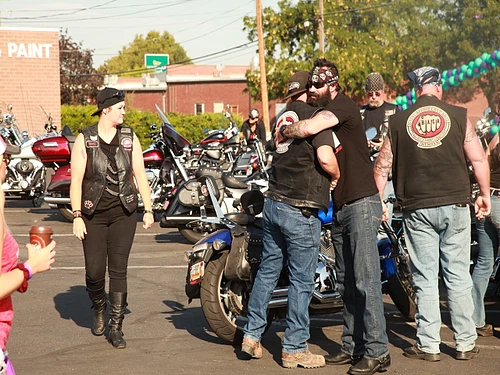 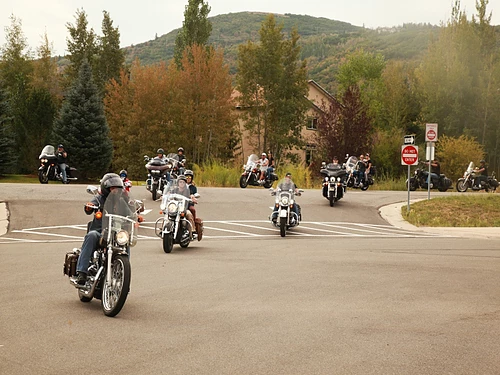 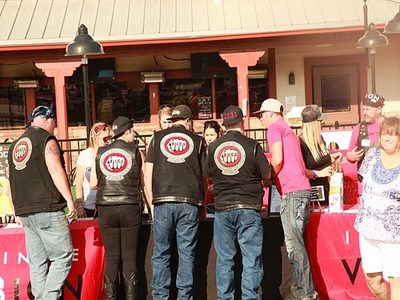 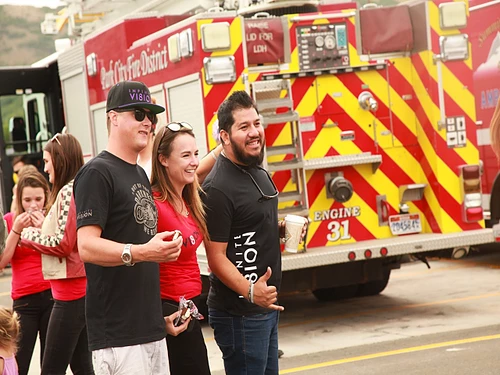 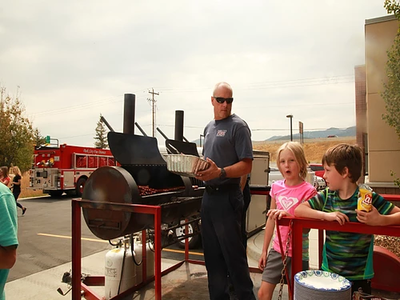 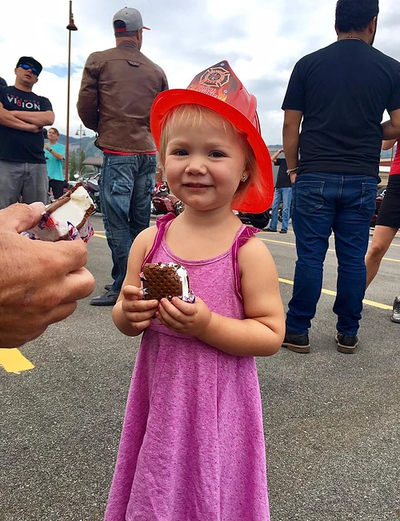 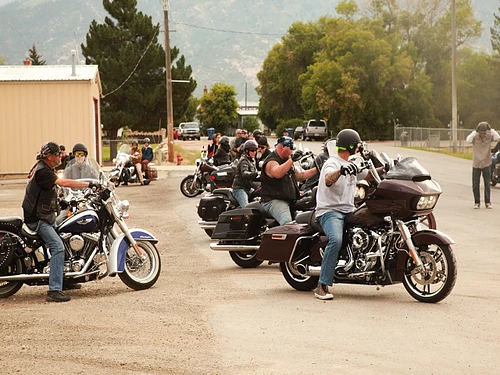 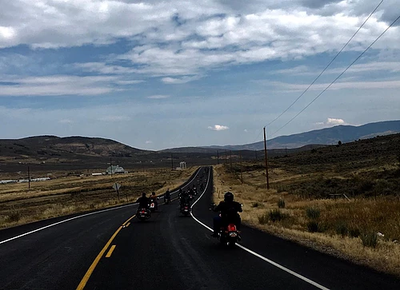 Big Thanks to our hosts at Intermountain Harley-Davidson & the Park City Fire District! 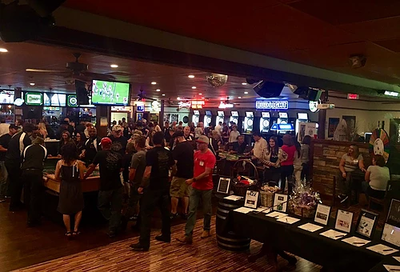 Get your game face on for our Gala/Casino Party the evening of Saturday, August 3! Your entry ticket this evening will include a catered dinner, cash bar, silent & live auction, and casino play! 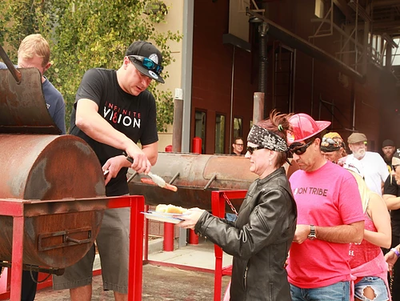 Big Thanks to our host Union Event Center in Salt Lake City, UT!